Spray on some Lacoste Inspiration cologne and indulge yourself in its truly smooth scent. The top note of this Lacoste 2.5oz fragrance includes freshness of Mirabelle Plum, Pink Pepper, Pomegranate, and Mandarin Orange. The middle of this Lacoste women's perfume is blended with flowery notes of Tuberose, Peony, Jasmine, and Lily-Of-The-Valley. Adding to the sensuousness, the base note of this Lacoste 2.5oz fragrance encompasses Iris, Musks, Vanilla, and Sandalwood. 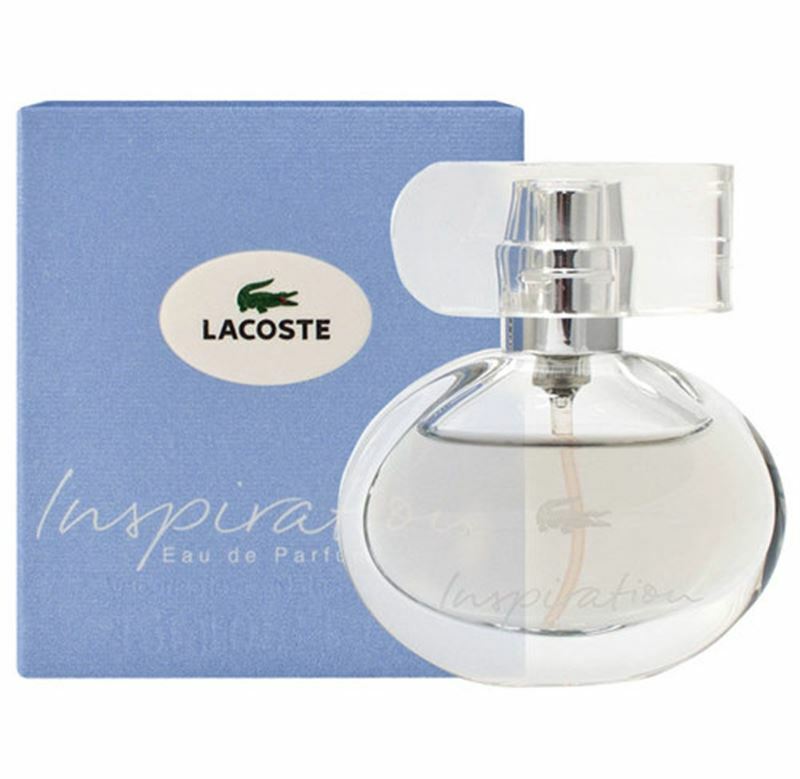 As per the maker this original and authentic Lacoste women's perfume is ideal for casual wear. The Lacoste Inspiration has a very feminine appeal, and is sophisticated and elegant that makes you feel good about yourself.